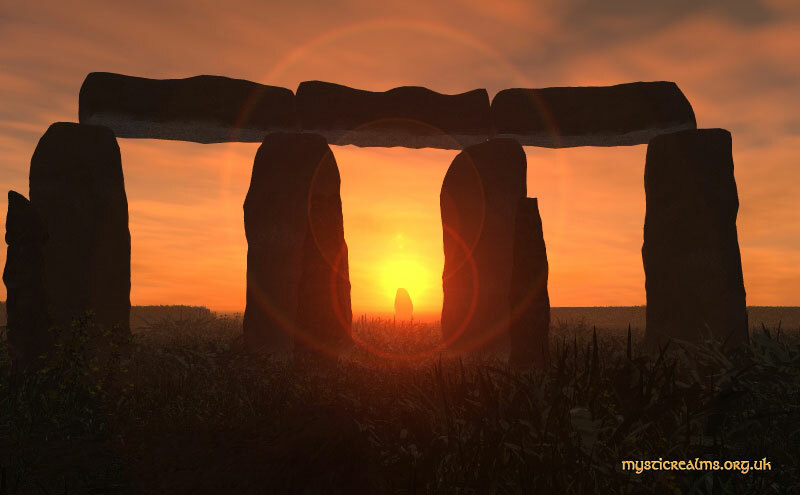 The Summer Solstice occurred today, June 21, 2013, at 8:04am Israeli Local Time. It is the longest day of the year. At the Tropic of Cancer the sun stands overhead at noon; it is Midsummer Night's Eve. At Stonehenge, the sun rose above the Heel Stone this morning. According to Professor Steve Rosen of Ben Gurion University, there is an ancient Stonehenge-like structure in Machtesh Ramon (Ramon Crater). He is giving a tour of it this evening at 6:15pm, starting at Be'erot Campground on the way to Ein Saharonim. Unfortunately, I will not be able to make it since it is Erev Shabbat. This evening calls for a reading of Shakespeare's "A Midsummer Night's Dream". Better still, go find a live performance and watch it. The sun rises over the Heel Stone at Stonehenge on the Summer Solstice. 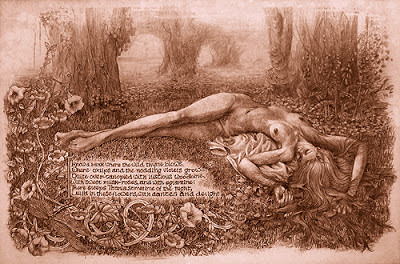 And now, a few memorable lines from "A Midsummer Night's Dream" which always remind me of this night. Lulled in these flowers with dances and delight.